Security and speed are one of the greatest concerns within most cryptocurrency coin projects. 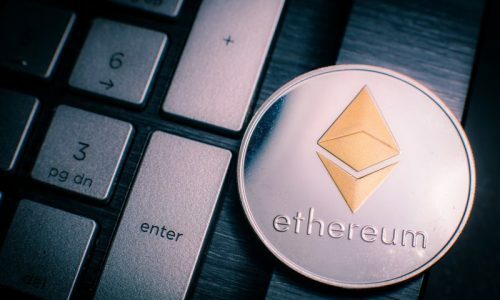 Most crypto experts believe that these features are the only way to win the hearts of potential investors in cryptocurrency. Digibyte is one of the blockchain platforms that focus on speed and security. 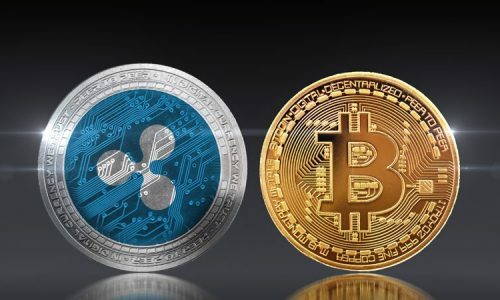 Its primary concern has revolved around enabling its investors to have privacy and security as well as creating faster transaction speed. This article provides a detailed review of Digibyte Cryptocurrency from its features, history, market cap and its mining process. Through these multiple launches of hard fork projects, Digibyte was able to set a standard within the blockchain network in the areas of security, mining, scalability and transaction times. On January 18th 2018, Digibyte held a high market cap of more than $600 million. This was one of its highest levels of market capitalization since its launch back in 2014. Currently, Digibyte has a market cap of $112,134,804 which is equivalent to 30,071BTC. 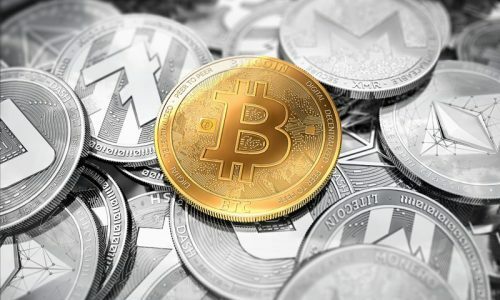 Its circulating supply is 11,331,379,288DGB as against its maximum supply of 21 billion DGB as at when this article was written. Digibyte is an open source decentralized public blockchain. According to the brains behind Digibyte, they believe that Digibyte is the longest, fastest and most secure blockchain as compared to other cryptocurrencies. Its speed and high scalability are as a result of more than 100 thousand nodes spread across the network. Its speed of adding blocks has also challenged other blockchain platforms like Bitcoin and Ethereum. DigiShield; Digishield is a key feature of Digibyte. This feature increases security by protecting against multi-pools and an over-inflation of easily mined new Digibyte coins. This way it makes the entire system highly secured against hacks and threats. Multisig; Using private keys Multisig enables Digibyte wallet holders to protect their coins. This system removes single points of failure by ensuring that keys for an address are generated and stored. Multishield; This feature was implemented after DigiShield was launched. It works in an advanced way which is similar to DigiShield. It helps to activate DigiShield across the new multiAlgo platform. DigiSpeed; The DigiSpeed hard fork feature helps to reduce transaction time to as little as 15 seconds making it highly scalable. Even if the block size is increased to 10MB, its speed will remain the same to help miners carry out their mining activities across the network. Segwit; Segwit is also known as segregated witnesses. Segwit was implemented to increase the block size limit to improve on its scalability. This feature helps to maintain faster transaction as more and more users make use of the network. Wallets are official storage houses for private keys. These private keys are used to access stored asset and coins in cryptocurrency. Digibyte official wallets are designed to fit into most internet accessible devices like desktops and smartphones. Their wallets are built in different desktop file extensions for Linux, Windows, and Mac. The smartphone app is available as Android and IOS. After downloading your wallet, you are required to generate your wallet address and a private key that can be used to store your Digibyte coins. Digibyte has also made third-party wallet system available for those who already have their wallet in other networks. Examples of third-party wallets approved by Digibyte includes; Coinomi, Ledger, Trezor, Guarda, Exodus, Atomic wallet, and others. Cryptocurrency exchange is the easiest way to secure your first digi coins. For those already having Bitcoin or Ethereum, you can directly use either bittrex or poloniex to secure Digibyte. You can use any of the trading pairs to DGB to perform your trade. For individuals new to the blockchain, you first secure Bitcoin through coinbase. Coinbase provides an easy platform for you to use your debit or credit card to secure some Bitcoin. Securing your Bitcoin gives you access to use any of the cryptocurrency exchanges to buy Digibyte. Another option of how you can secure a Digibyte is by using your Digibyte wallet as a payment gateway for goods and services. All you have to do is download their wallet and create your address. The address can be shared to your customer for payment process. 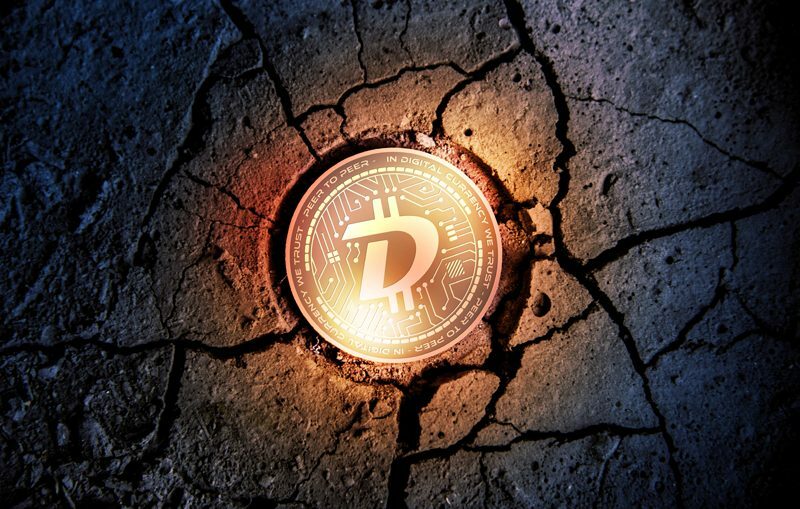 The Digibyte network launched an official DigiHash Mining pool for miners to earn extra value for their mining activities. Its mining pool allows investors to mine its coin from a wide range of algorithms. Before users are allowed to mine, it charges a standard fee of 5%. This fee contributes to the support and development of the network. Additionally, Digibyte permits a mining payout of 100DGB. With all these features it is clear to see that the prospect for Digibyte, its coin and platform is very bright. Each year the network is reviewed by its team to better understand how to improve existing features and implement others.